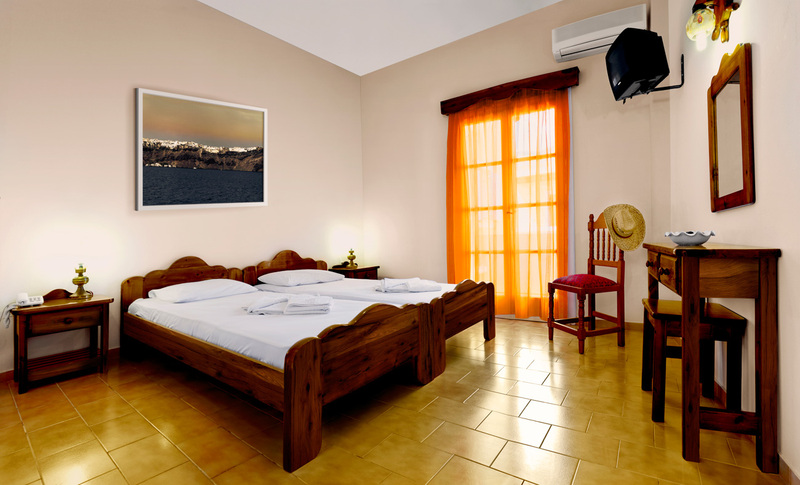 These amazing apartments offer hospitality for 2-4 guests and have a separated bedroom, sitting room, A/C, LCD Satellite TV Set, Telephone device, Safe, Bathroom and a WiFi Internet. 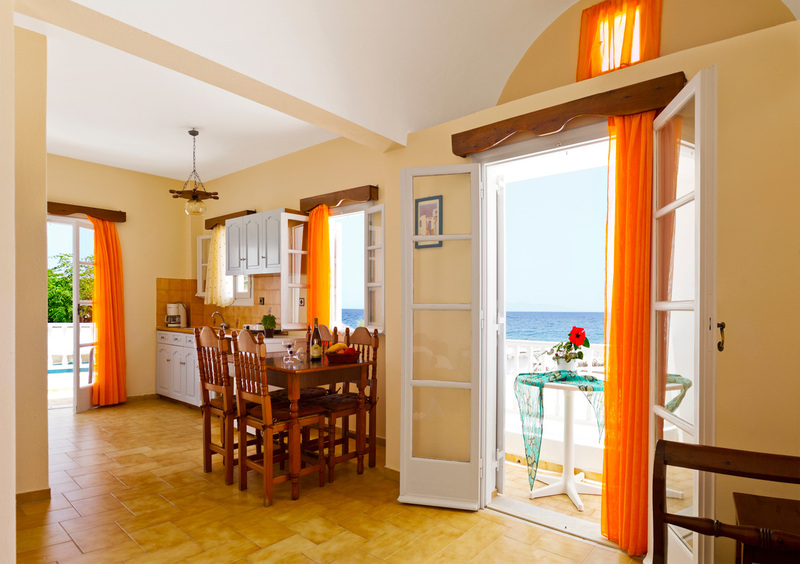 The kitchen is fully equipped with all staff for breakfast and meal preparation. 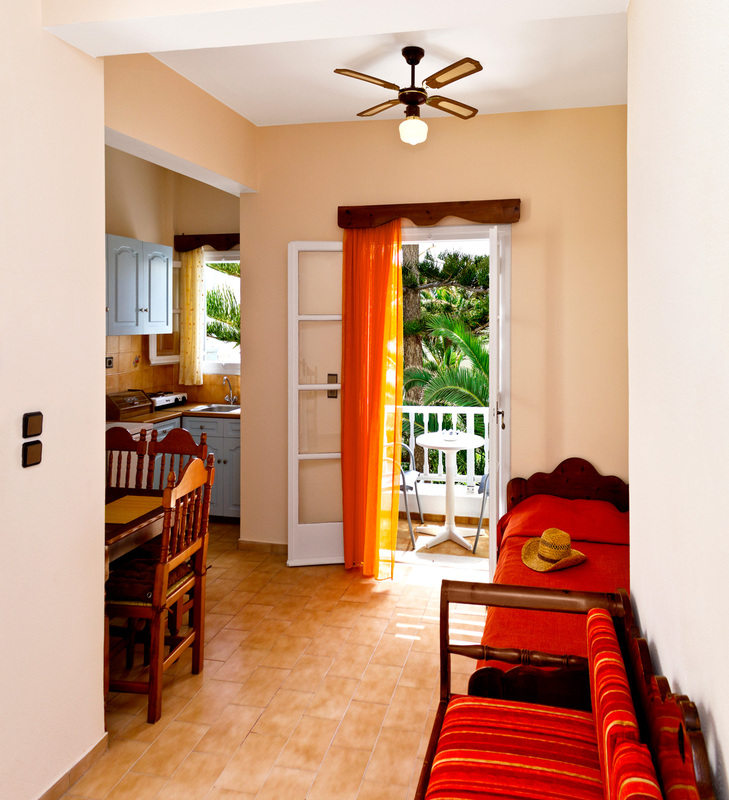 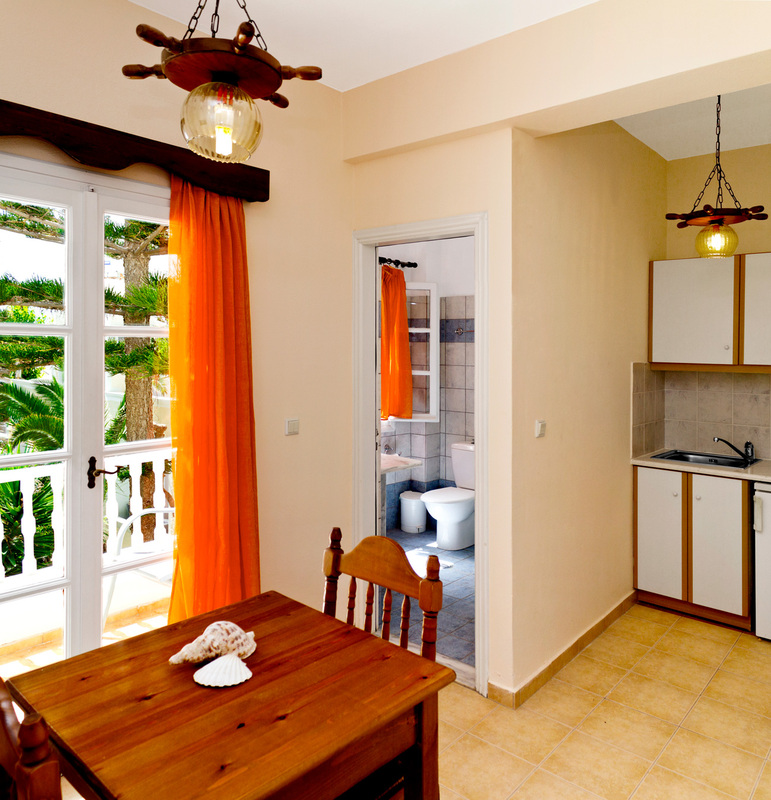 Balconies overlook our garden or the sea according to your preference.